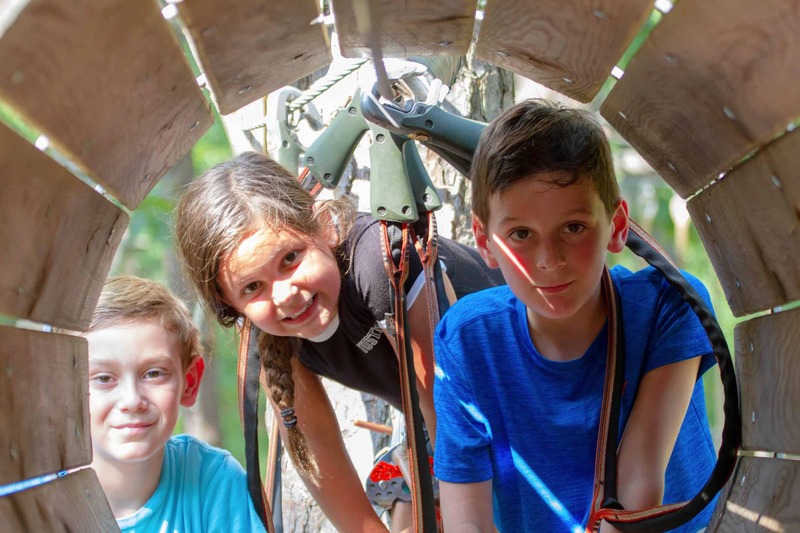 Purchase of this season pass admits the season pass holder to unlimited kid’s course aerial adventures (ages 6-9) visits during the 2019 season. ID required for all visits. 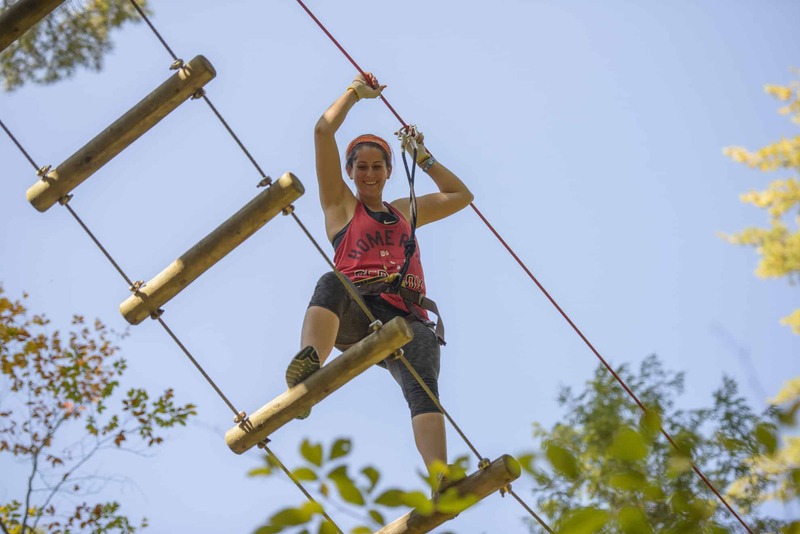 Purchase of this season pass admits the season pass holder to unlimited 4 course package aerial adventures (ages 10+) visits during the 2019 season. ID required for all visits. Looking for unlimited adventures for your whole family or adventure group? We’ve got that covered! Give us a call to purchase your family pack of season passes for discounted pricing! Must be purchased at the same time, in a single transaction. Season Pass specials are excluded from family pack discounts.